How Did You Find Your Way Back to God? 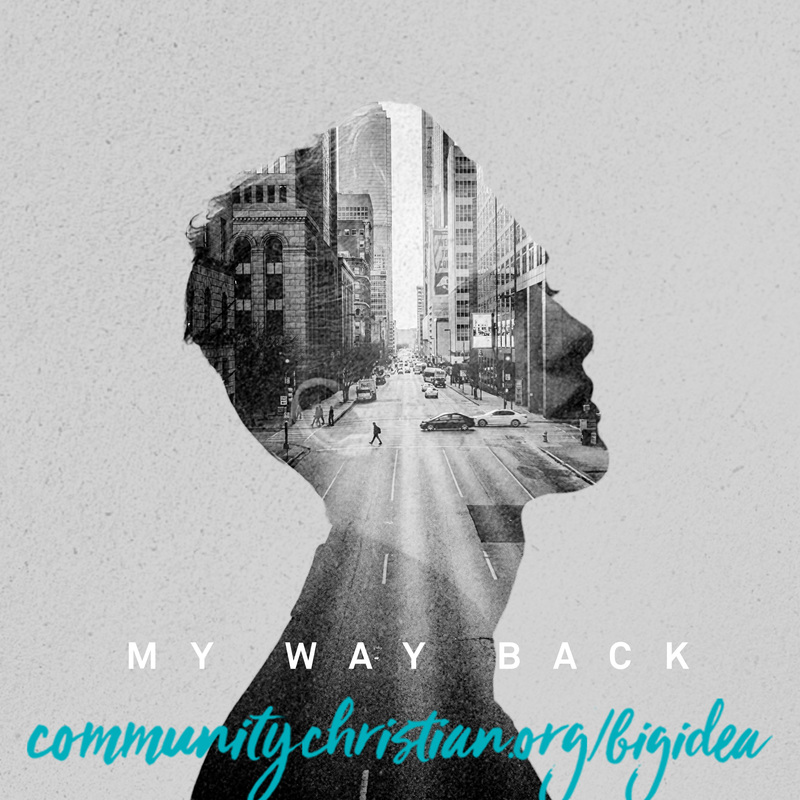 In this series, you will be challenged to share your “My Way Back” story and invite your friends and family to join you for a Celebration Service. Who are the friends and family in your life that have yet to find their way back to God? Invite them to Show Up Sunday on September 18! 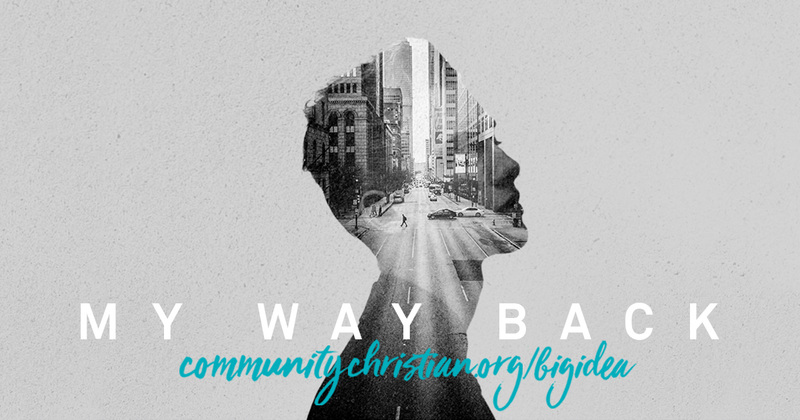 Big Idea: Our “My Way Back” stories are simply stories of the difference Jesus has made in our lives. Big Idea: Our “My Way Back” stories need to be shared so that others might have the opportunity to find their way back too. Big Idea: Our story can become part of someone else’s “My Way Back” story when we engage in the B.L.E.S.S. practices. Click here to download this image to share to your Facebook page. Join me for our series, My Way Back and learn how you can use your own story to help someone find their way back to God.